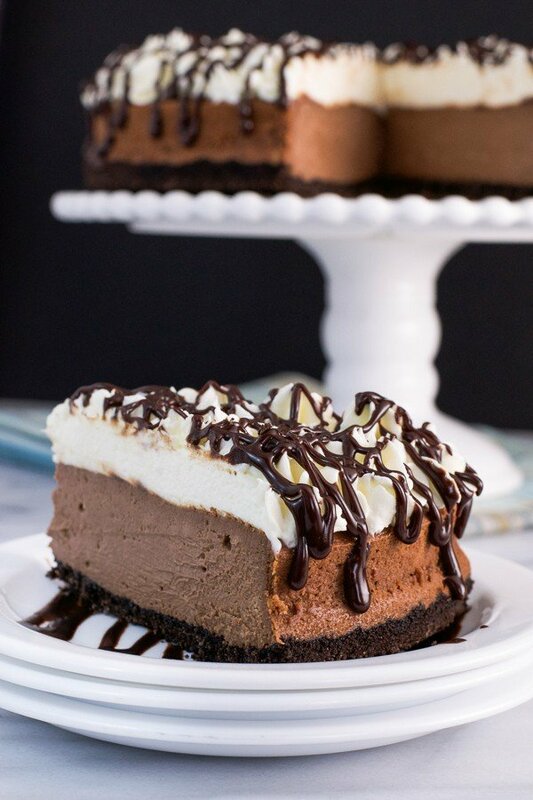 Hello, cheesecake lovers of the world! 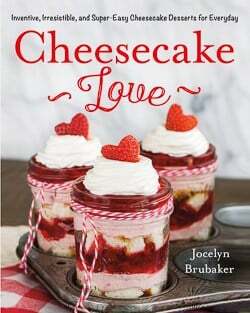 I am so excited to share my cookbook Cheesecake Love with you!! After two years of preparing, baking, writing, photographing, and sometimes crying in a closet because writing a cookbook is extremely hard word, my book is finally on shelves nationwide. 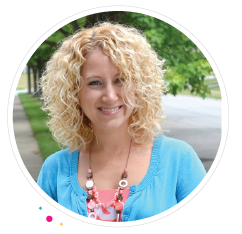 I never knew how much work and time went into creating a cookbook until I was deep in the process. Thank goodness I have a loving husband and sweet friends who kept me focused and motivated to finish strong. 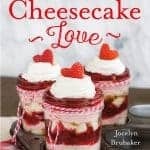 This fun cookbook is filled with so many delicious cheesecake recipes. 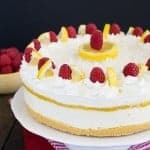 Over the years I have incorporated cheesecake into so many different desserts and have learned that cheesecake doesn’t need to be hard. 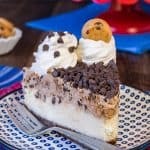 So when I was approached about writing a cookbook, cheesecake was the natural thing I wanted to dive into. 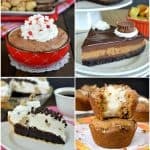 Every dessert in our kitchen became a blank canvas for cheesecake love! In this cookbook, you will find something for everyone. 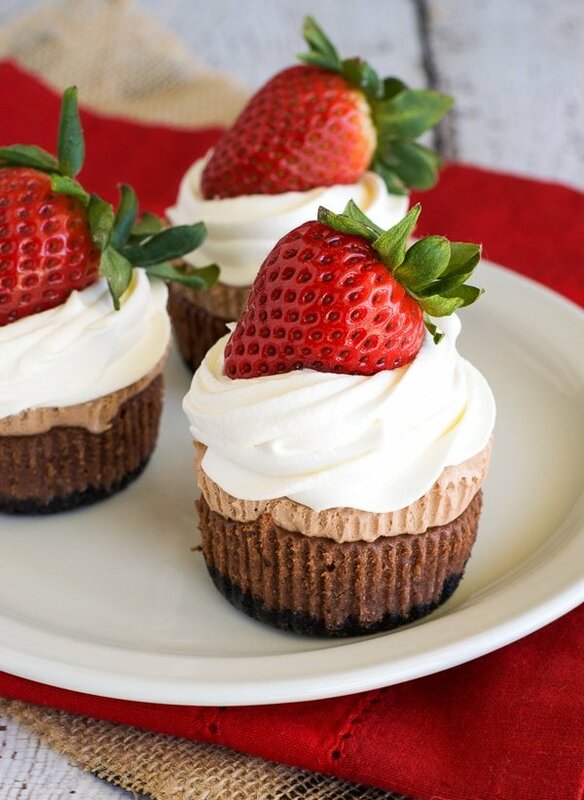 There are fruity cheesecakes, chocolate cheesecakes, and even cheesecake for breakfast. Yes, you read that right. 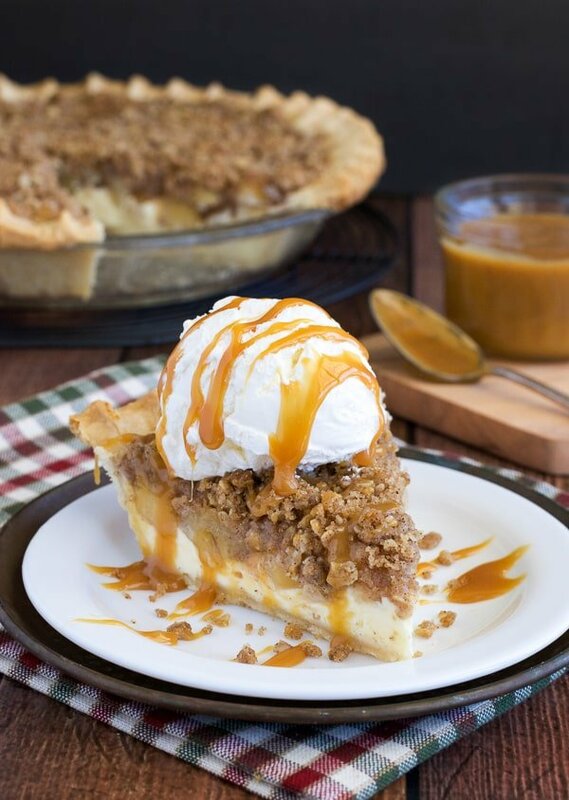 We brought your favorite dessert to the breakfast table, so you can start the day off with cheesecake. How’s that for some fun? The recipes in the book has been tested and are a true reflection of the recipes you find daily here on our blog. 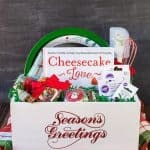 Each recipe comes with a little story about the recipe or how it was developed and most of the recipes have full color photos, so you can see what your recipe should look like when you are done! 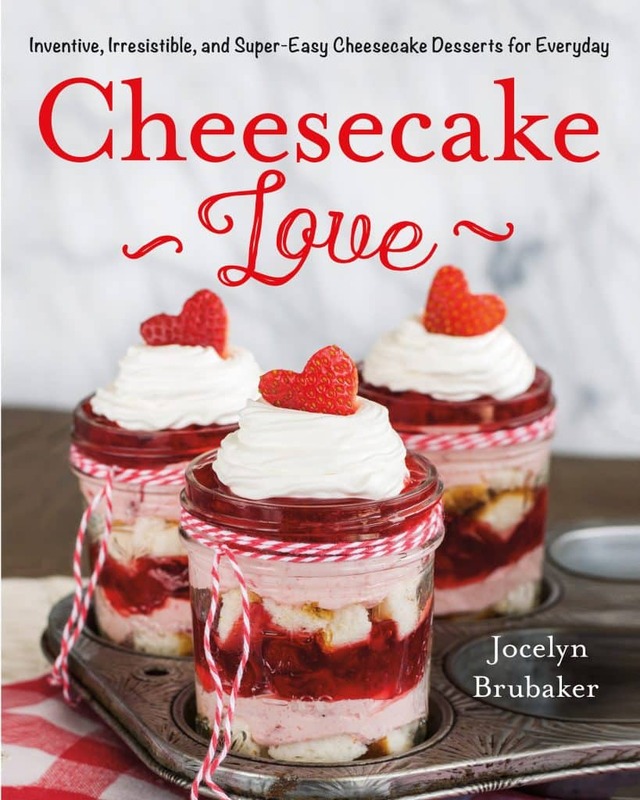 It is my desire that these easy and fun recipes in Cheesecake Love will inspire you to get in your kitchen and to experiment with fun flavor combos and to “cheesecake” to all the things as you bake your way through the book. This book is seriously a dream come true! All the work from the past few years has been worth it. I am so excited to share the cookbook information with you. Hopefully the sneak peaks have you convinced you need this book in your kitchen.